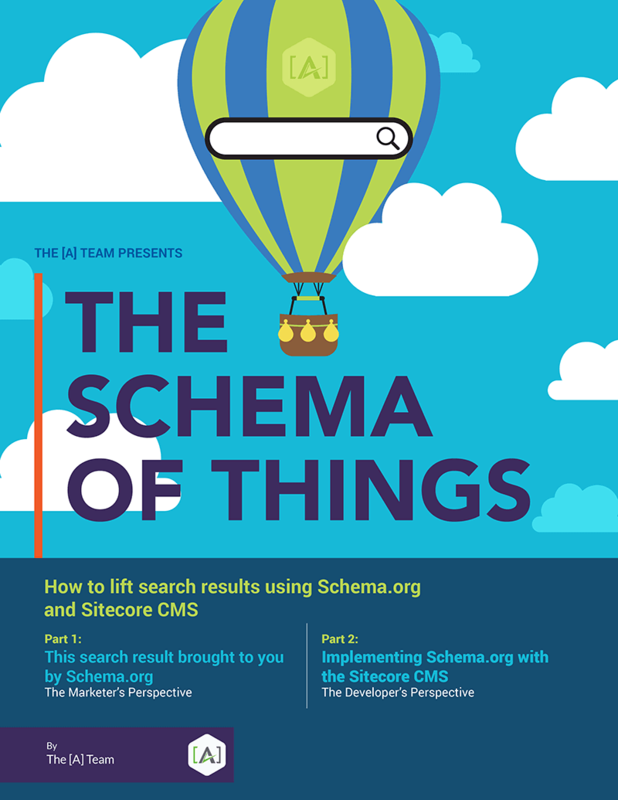 This two-part paper highlights the value of using Schema.org to improve SERP positioning and provides visual examples from both a marketer's and developer's perspective. 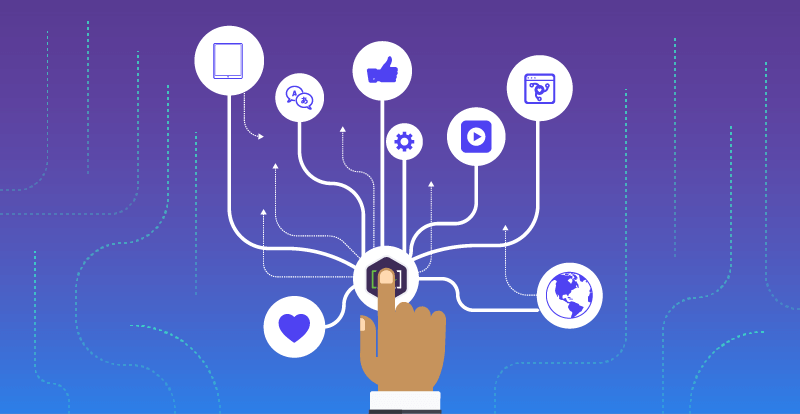 Learn to enhance the appearance and relevance of ad results on SERPs, discover how to use Schema.org to put content front and center in organic search results, and get visual code examples of implementing Schema.org within the Sitecore CMS. Come away with best practices for architecting content types, applying properties and implementing presentation components.